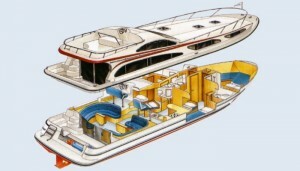 Prices shown are guide prices only. 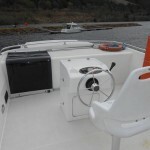 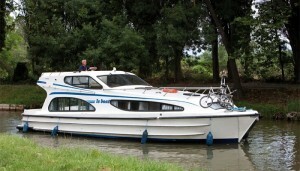 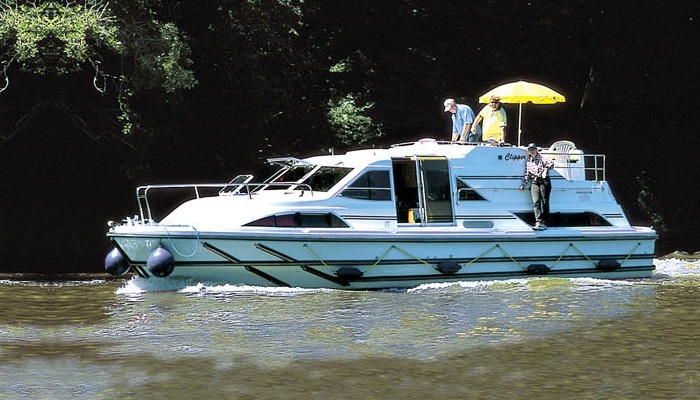 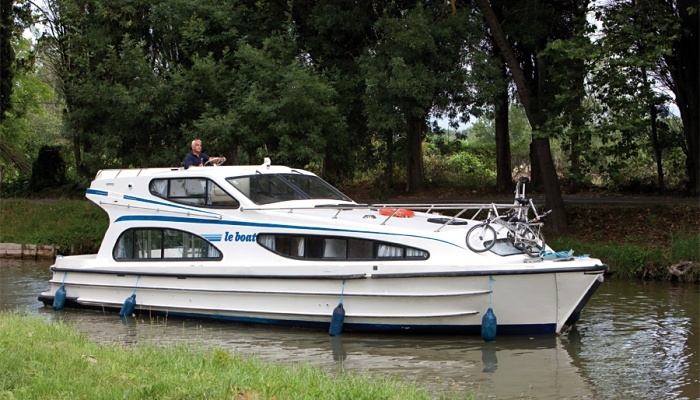 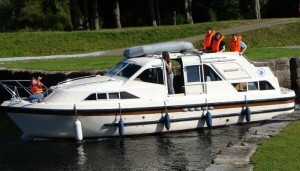 LeBoat operate dynamic pricing – please contact us for the best price for the week or weeks you require. 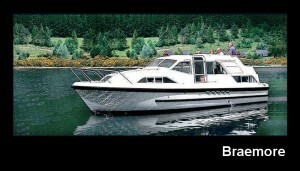 The Braemore offers excellent comfort, space, ease of handling and value for money. 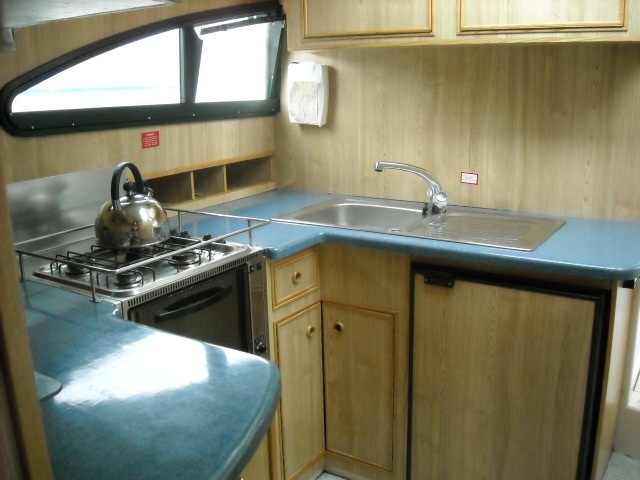 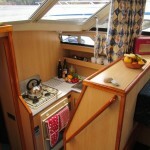 Her versatile layout makes her very popular with families. 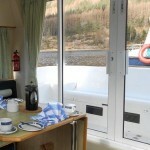 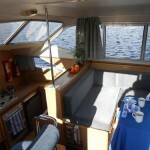 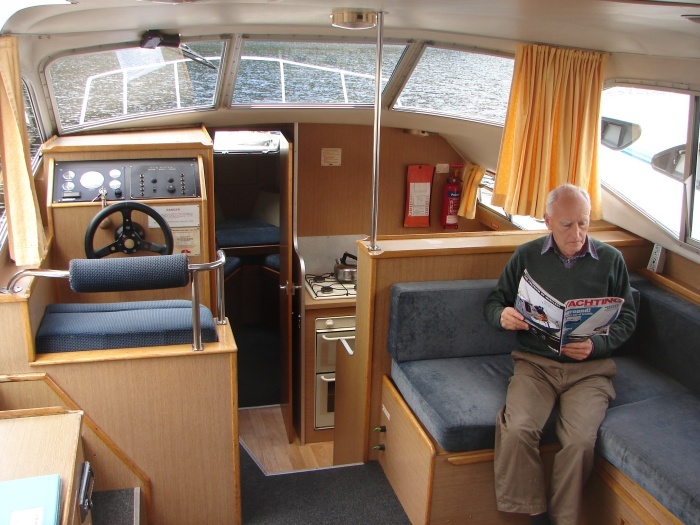 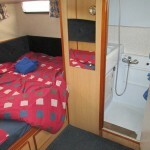 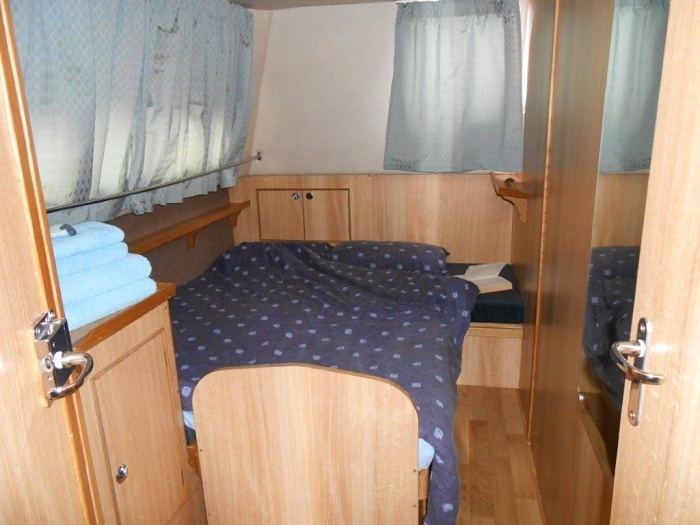 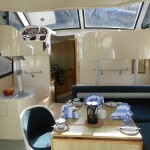 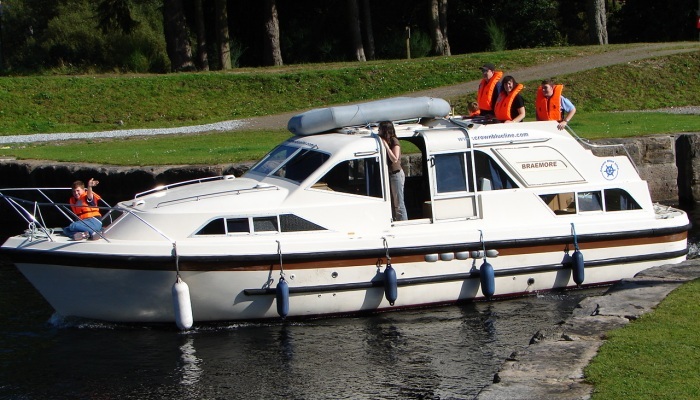 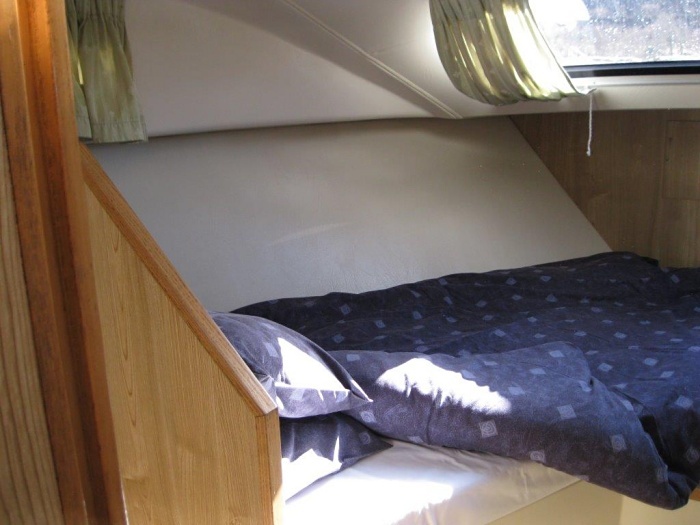 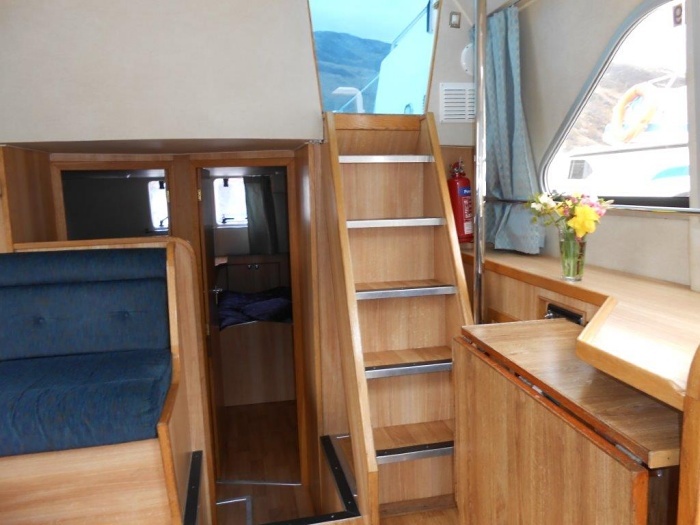 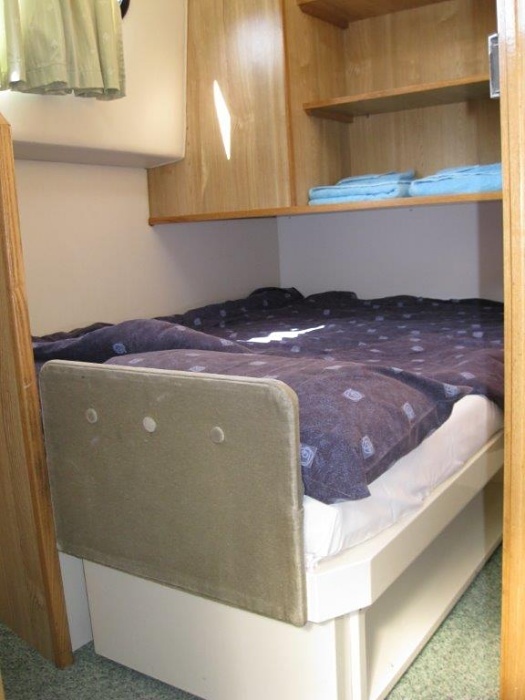 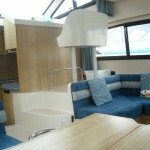 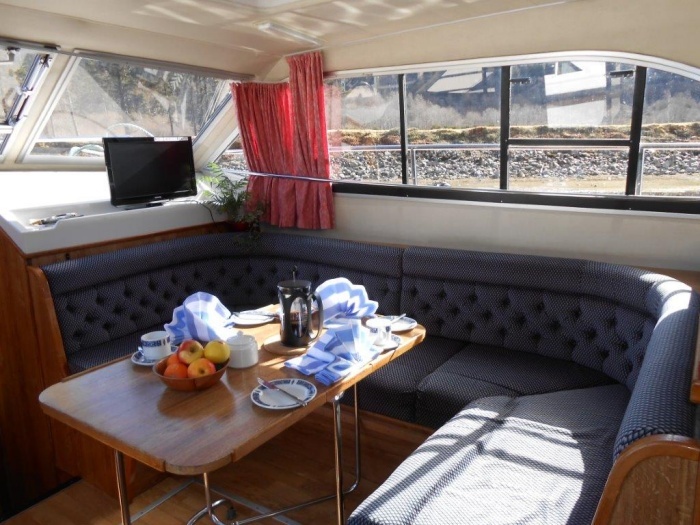 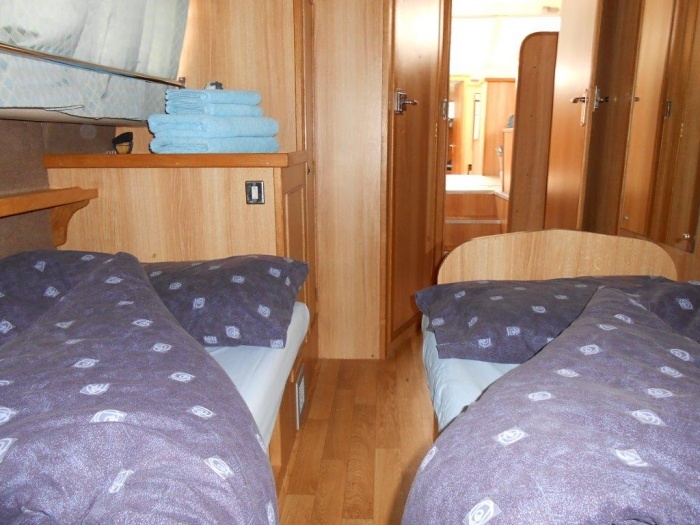 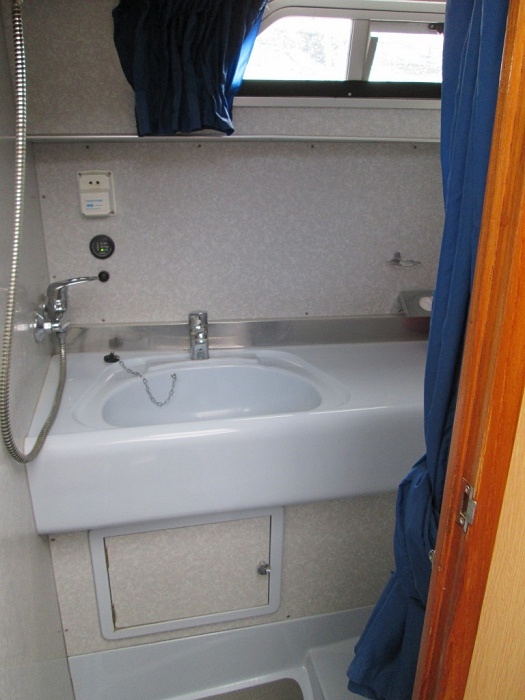 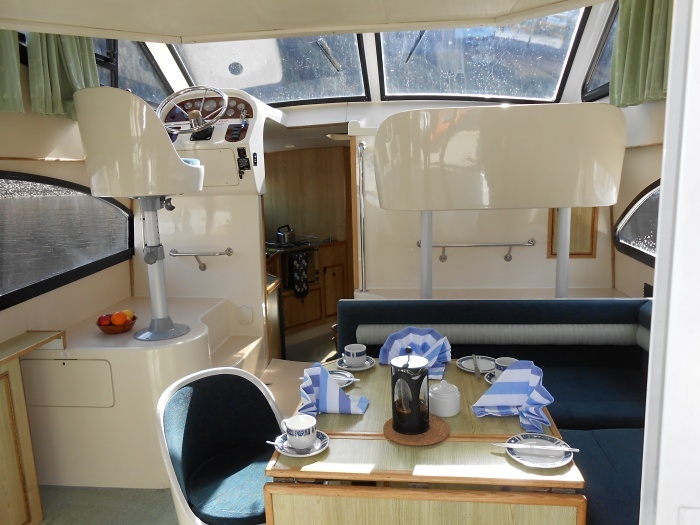 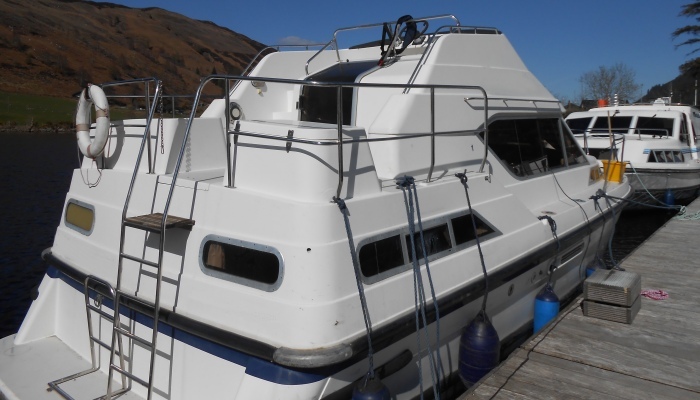 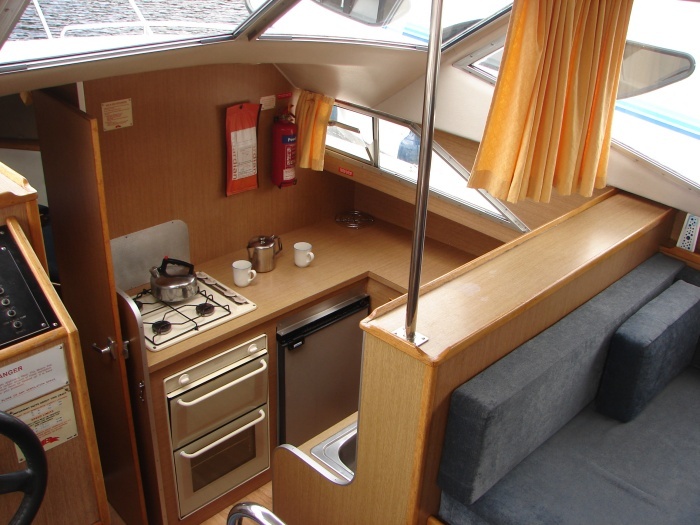 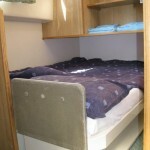 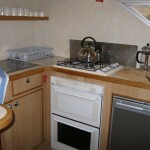 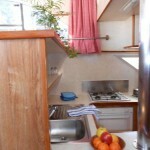 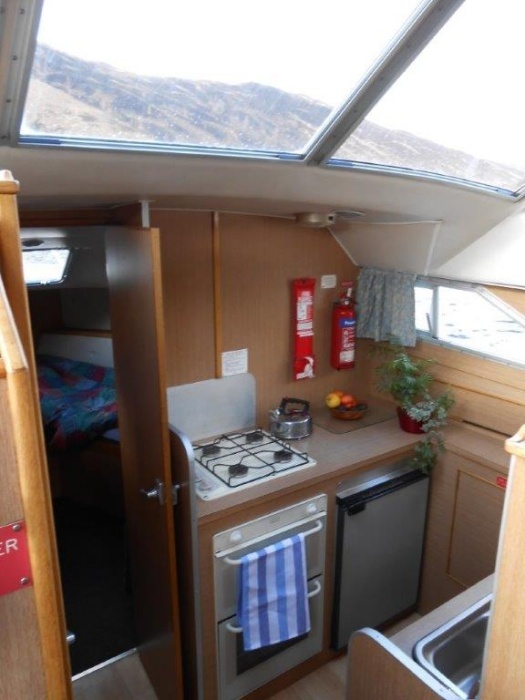 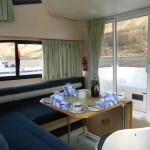 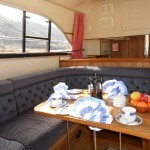 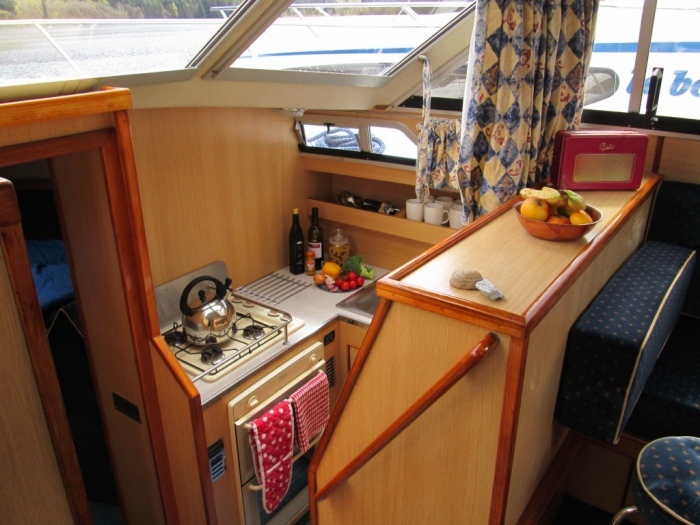 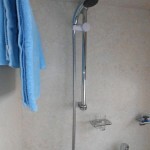 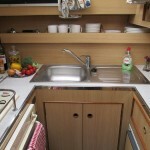 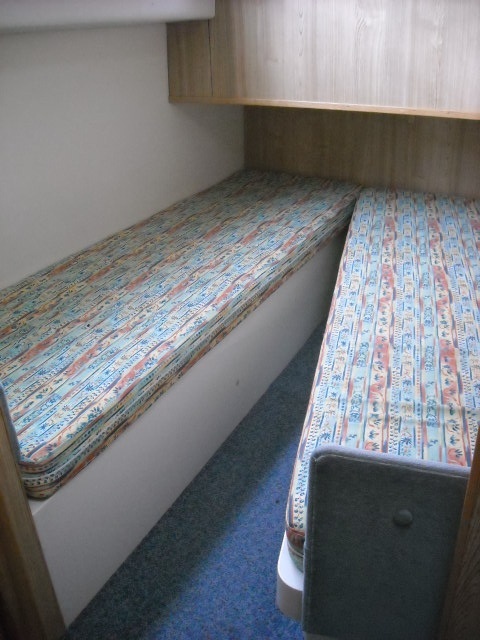 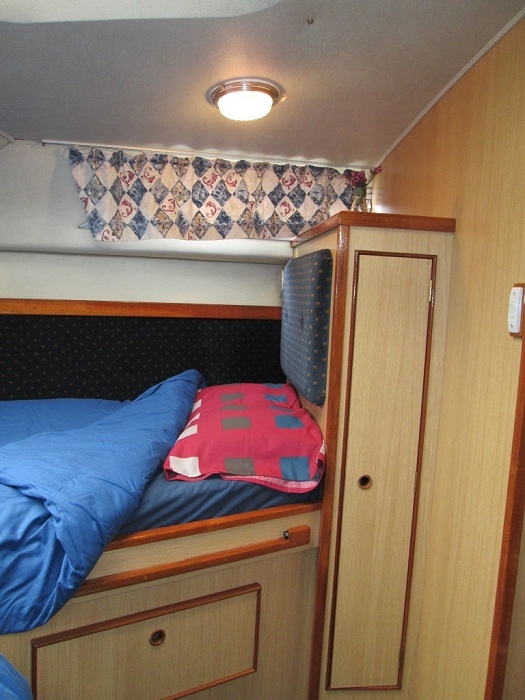 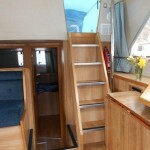 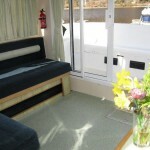 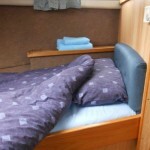 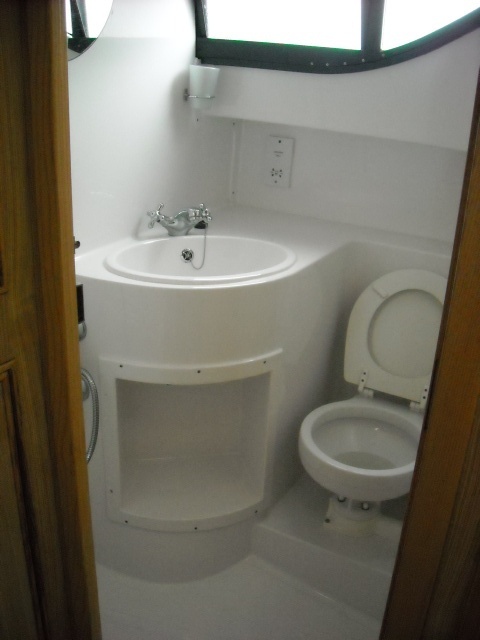 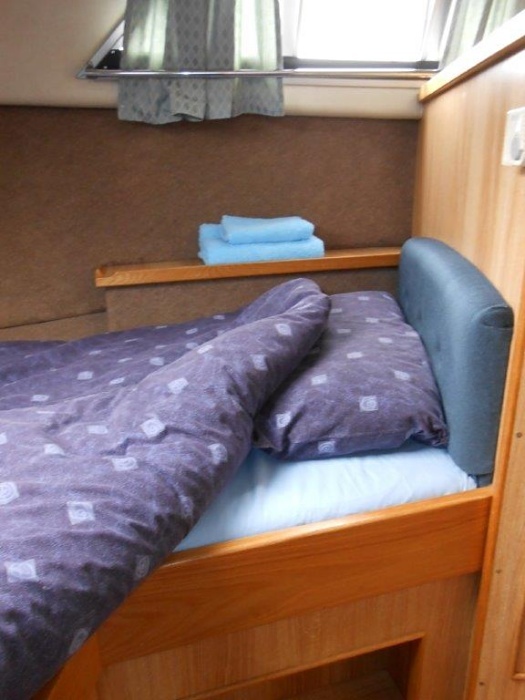 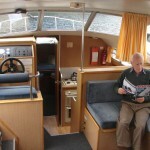 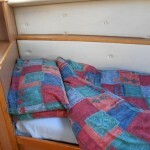 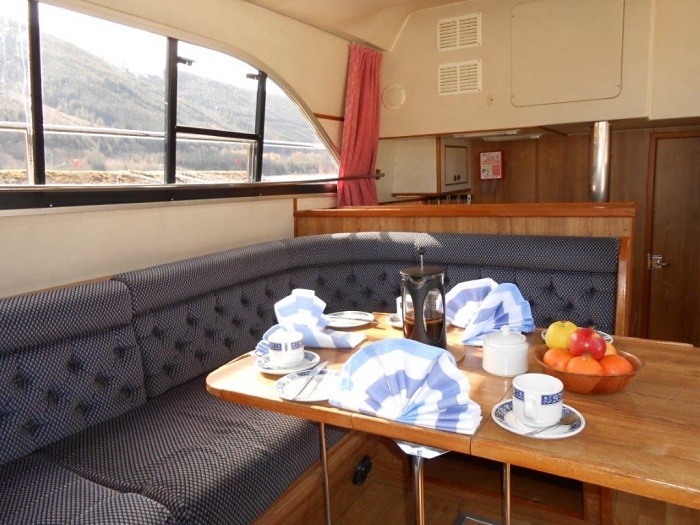 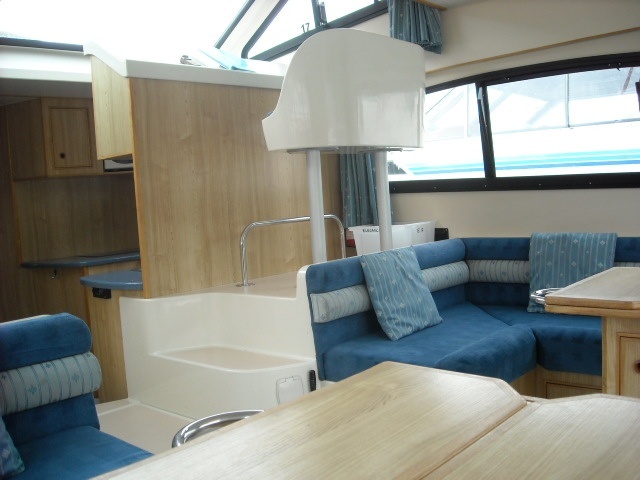 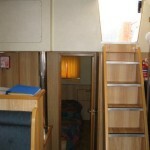 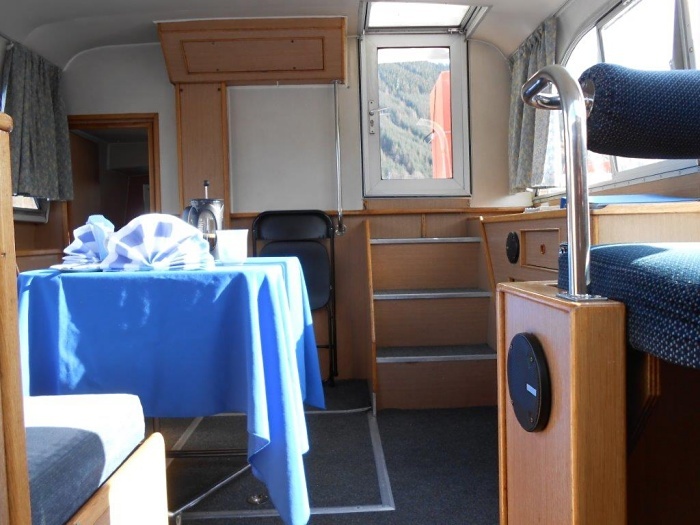 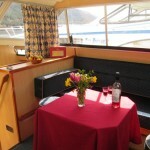 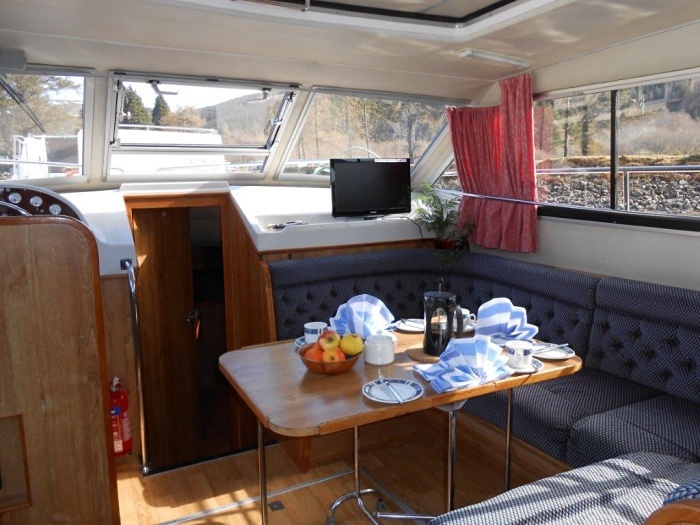 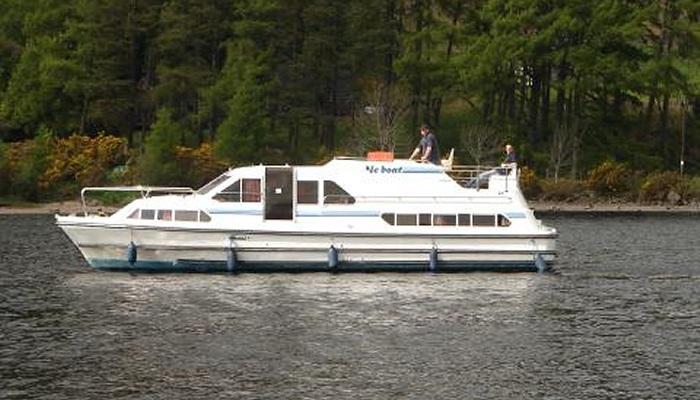 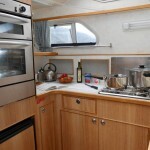 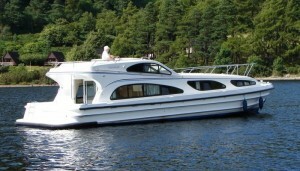 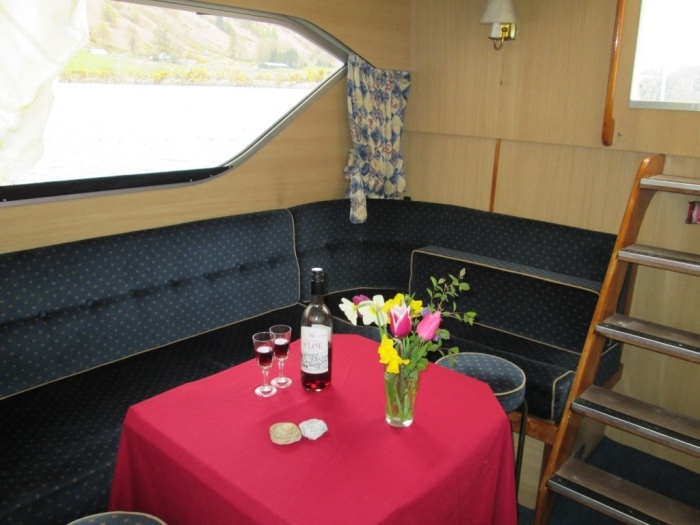 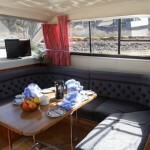 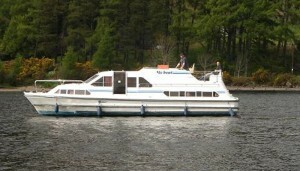 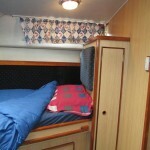 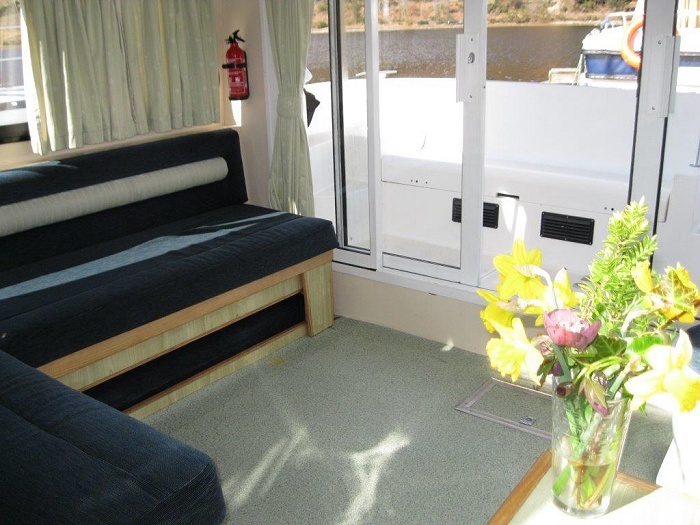 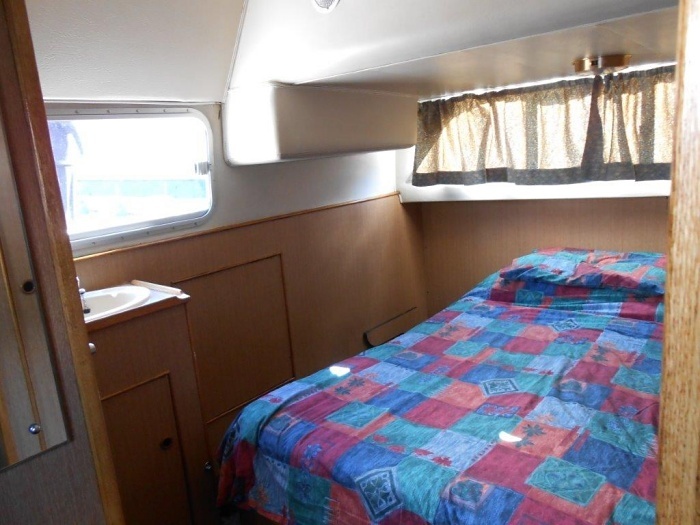 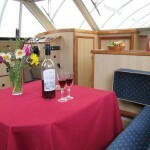 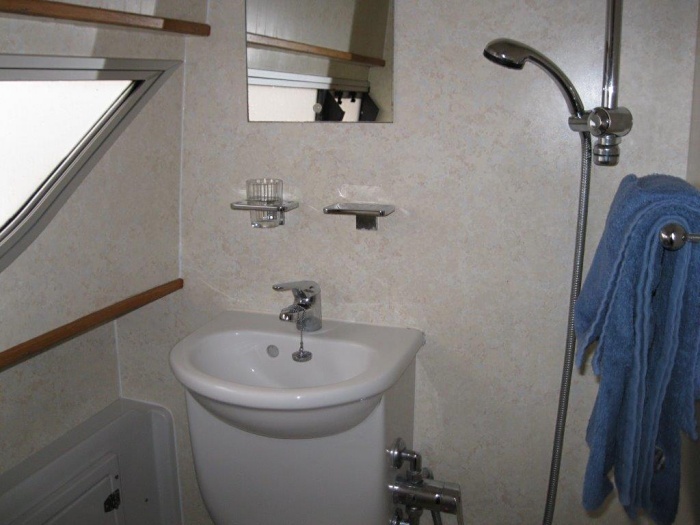 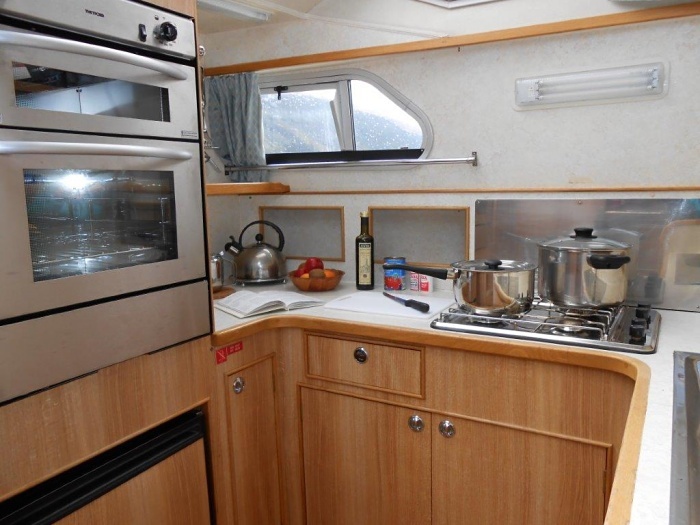 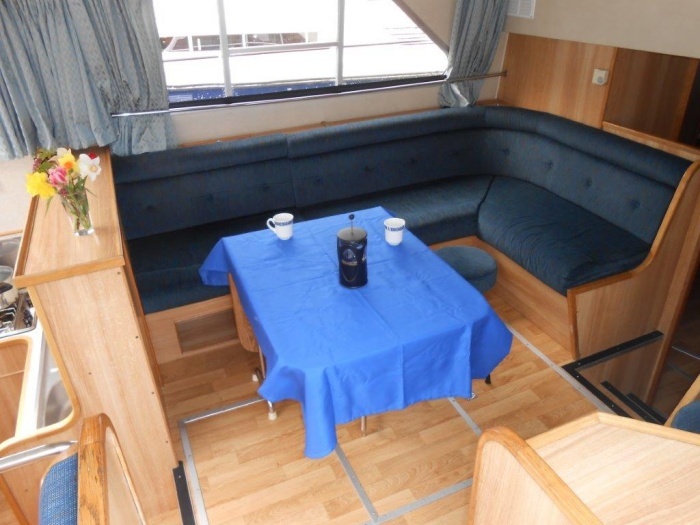 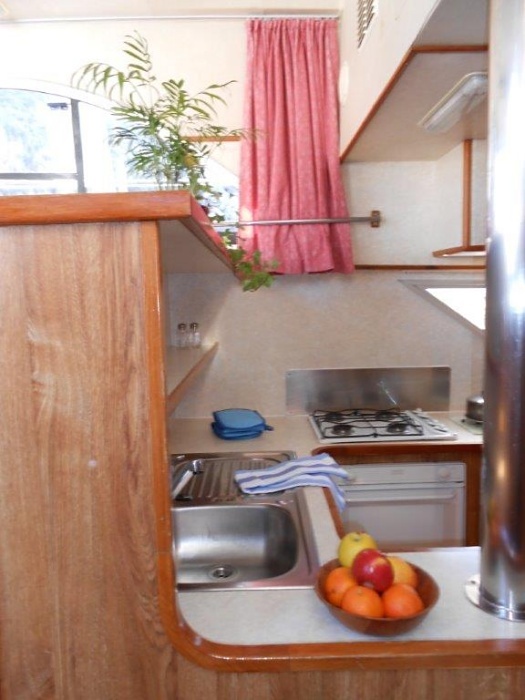 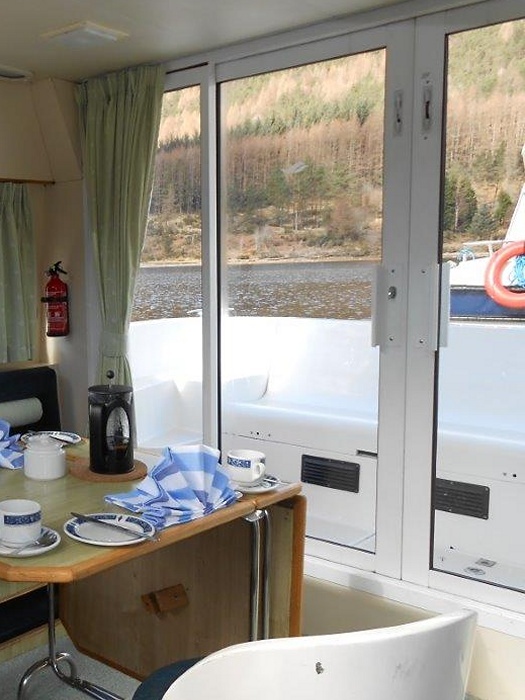 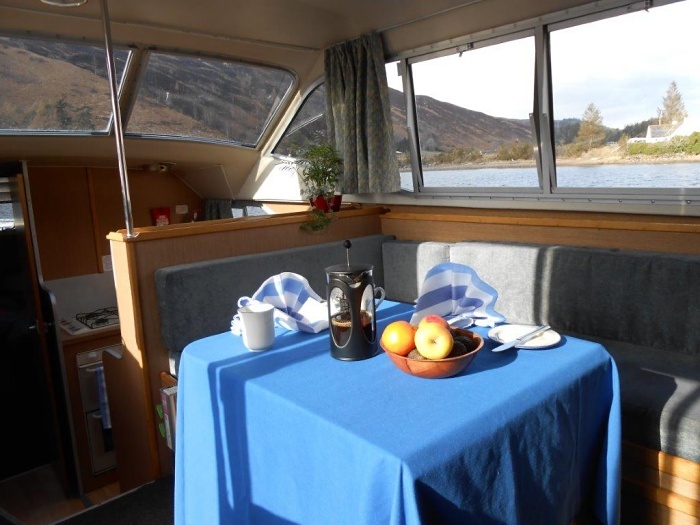 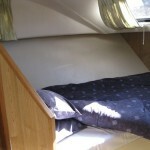 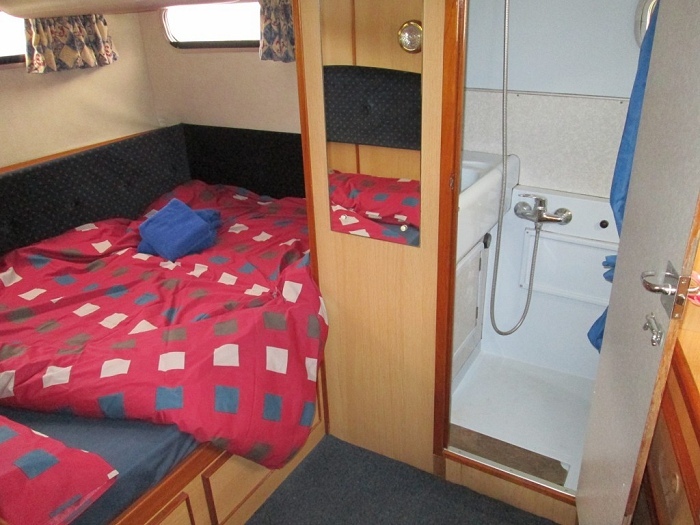 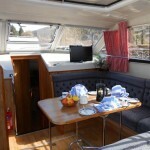 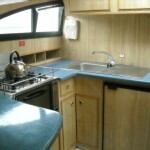 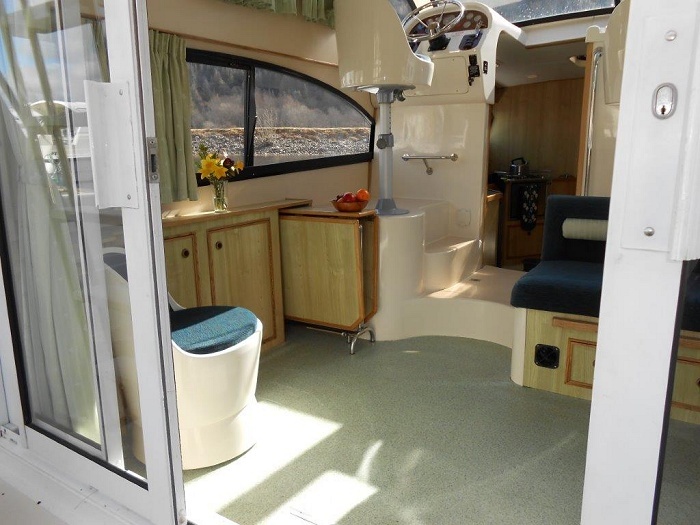 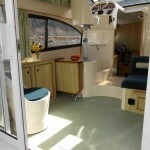 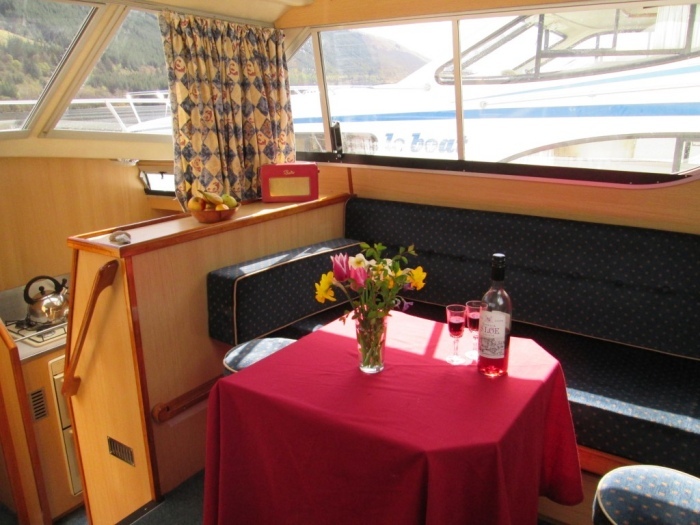 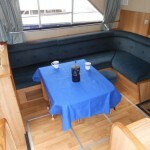 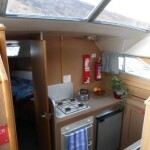 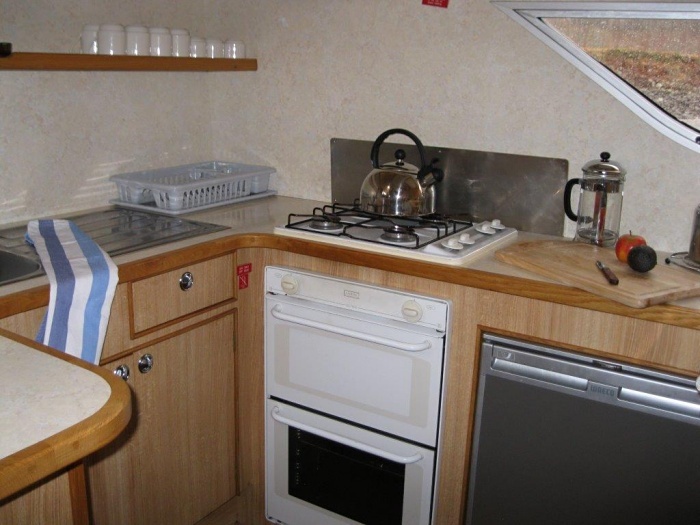 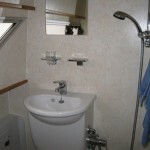 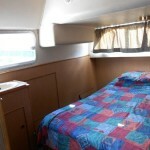 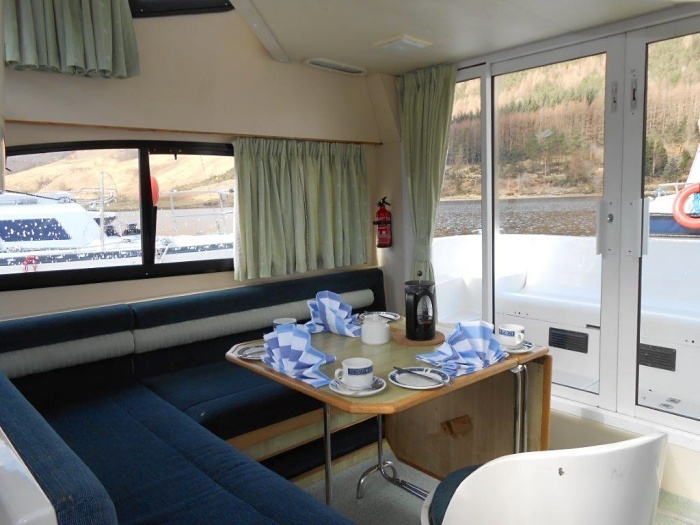 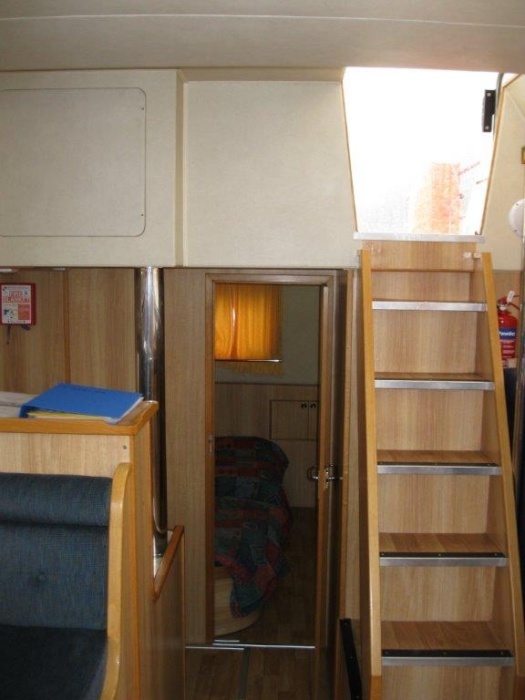 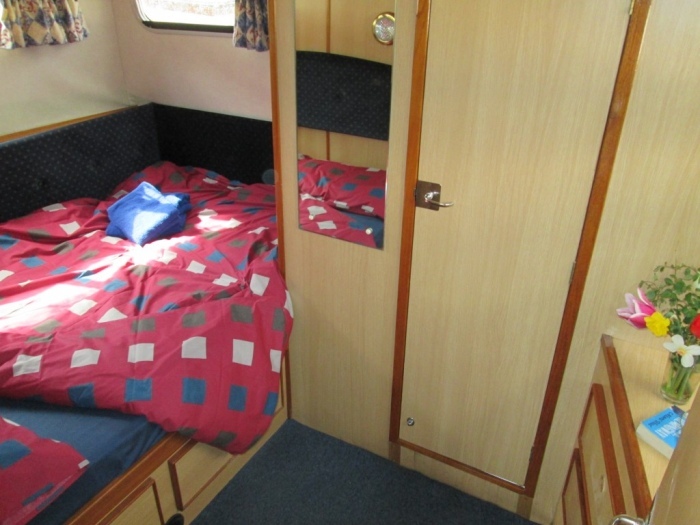 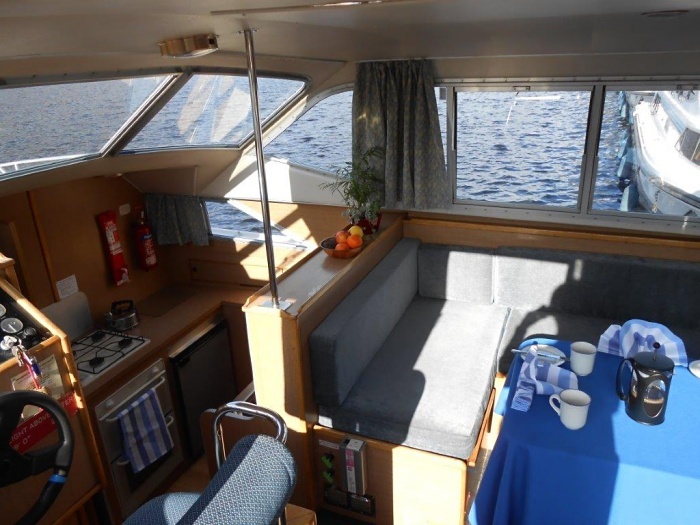 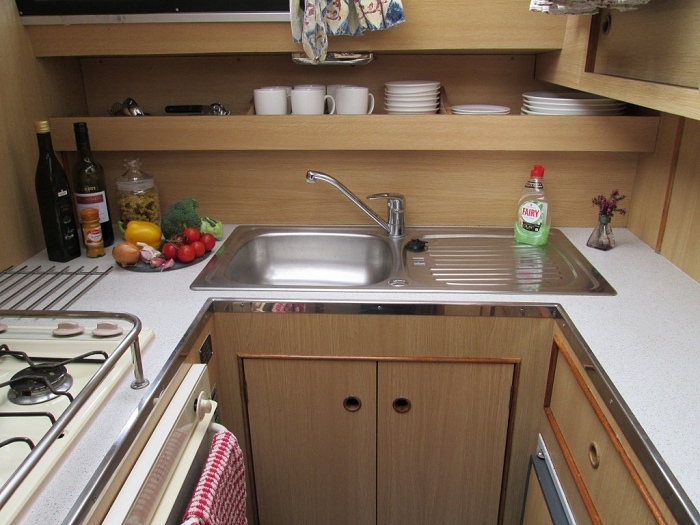 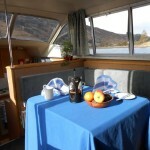 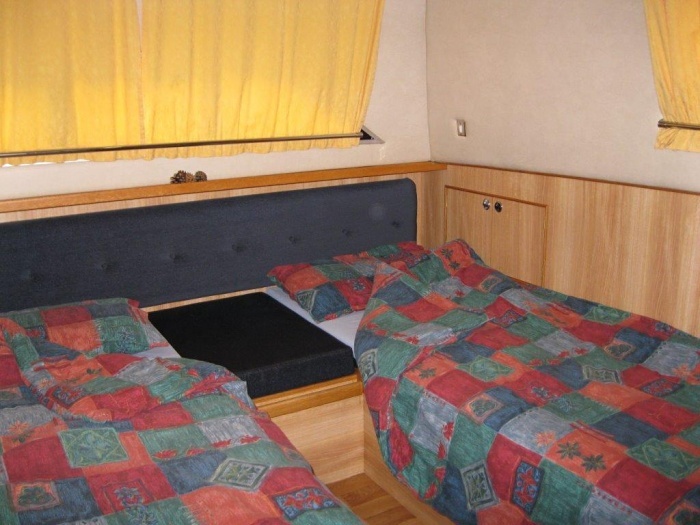 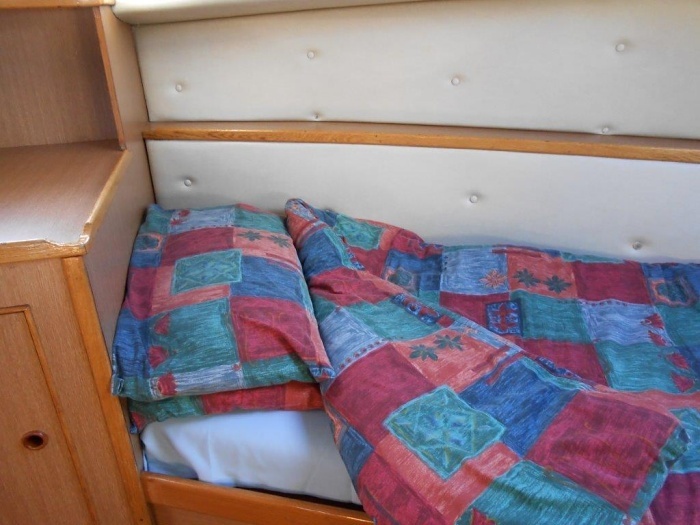 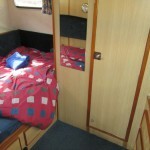 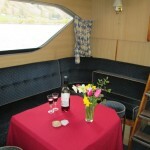 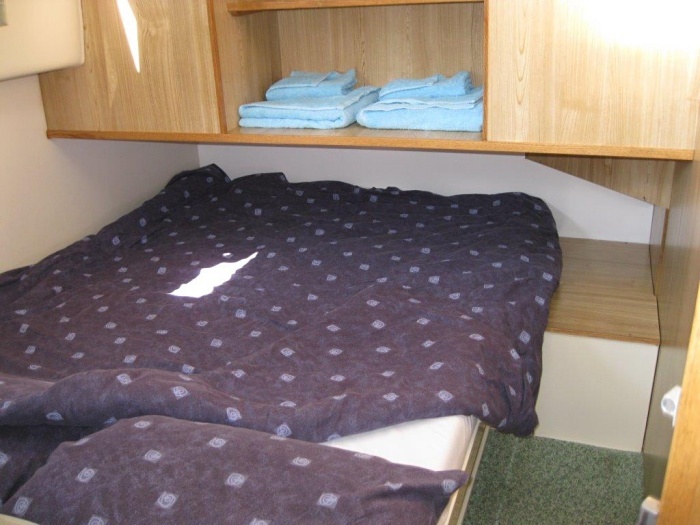 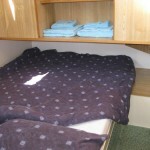 Versatile accommodation – 4 singles & 1 double or 2 singles & 2 doubles or 3 doubles in 2 cabins & saloon. 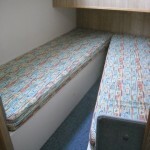 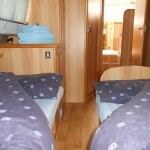 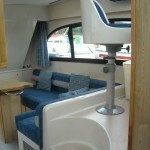 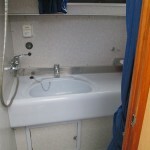 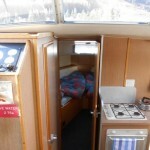 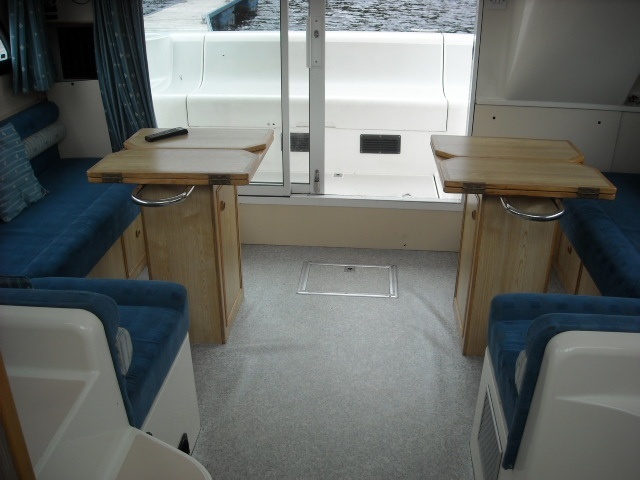 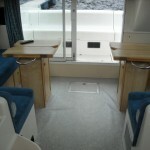 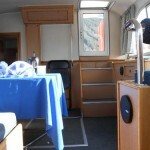 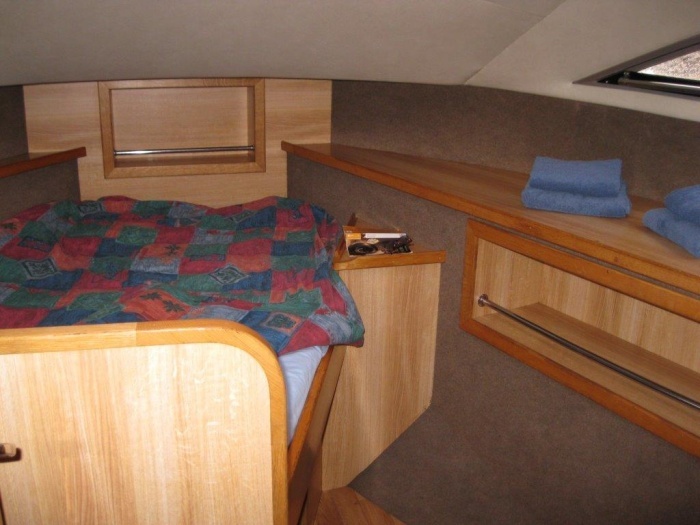 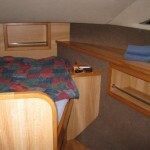 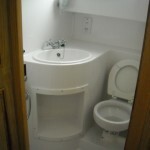 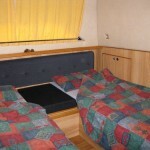 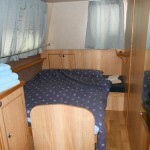 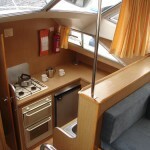 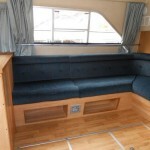 2 Aft cabins, each with 2 singles or 1 double. 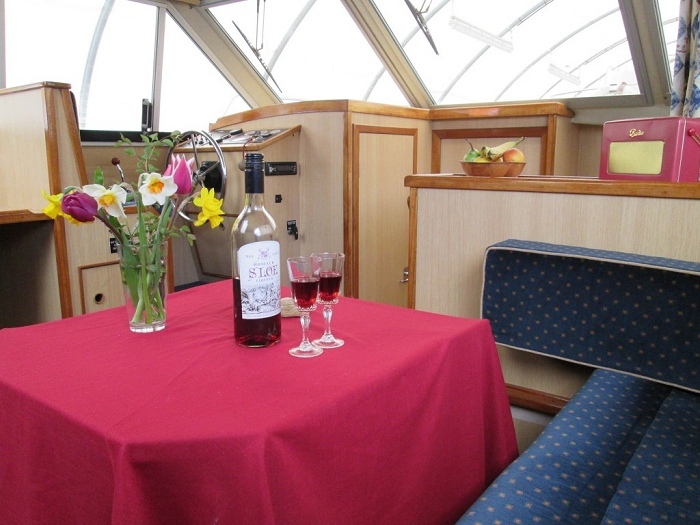 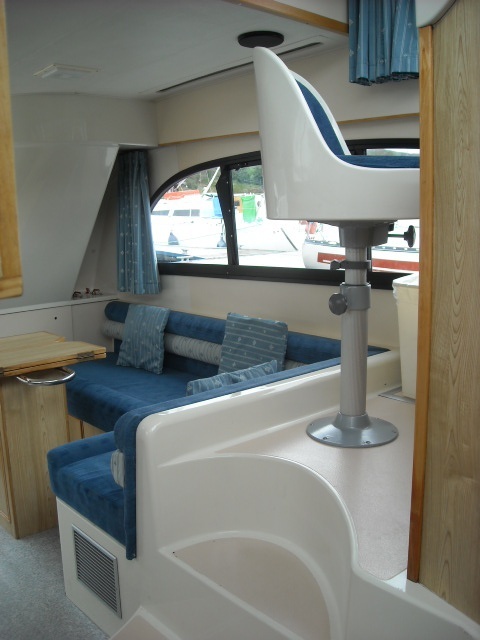 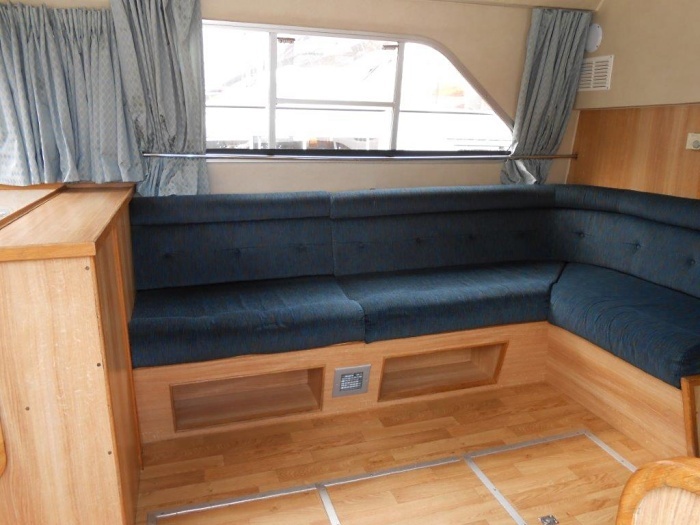 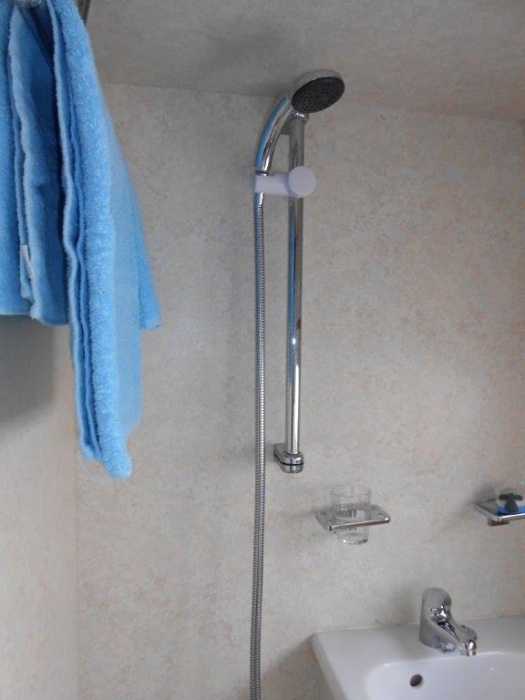 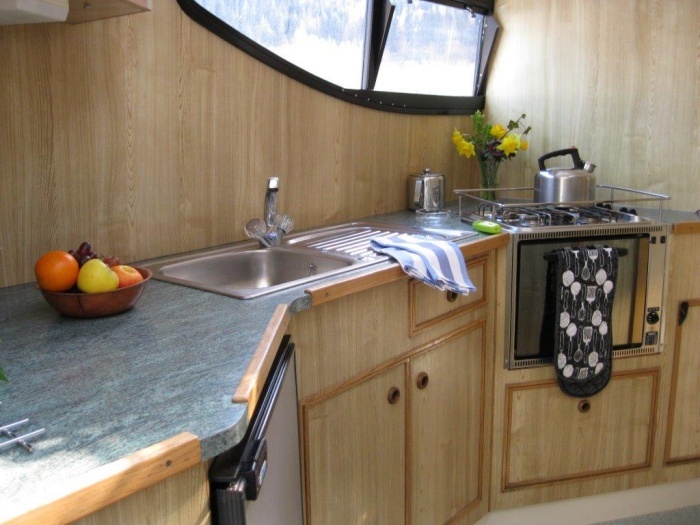 The Curlew offers excellent comfort, space, ease of handling and value for money. 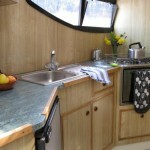 Her versatile layout makes her very popular with families. 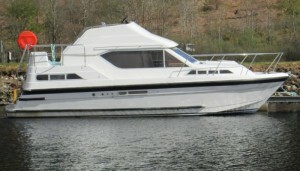 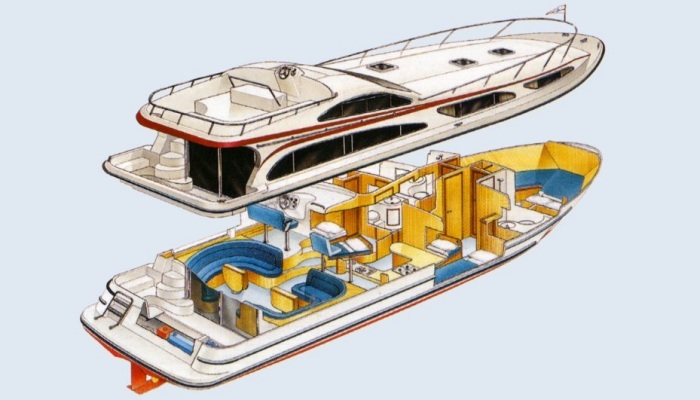 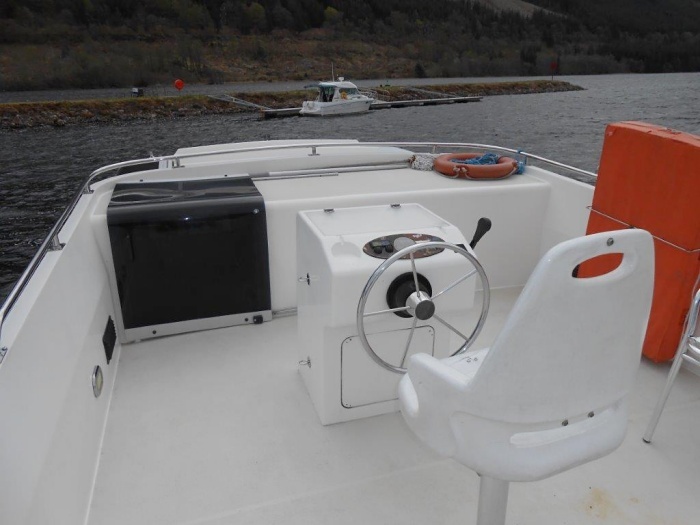 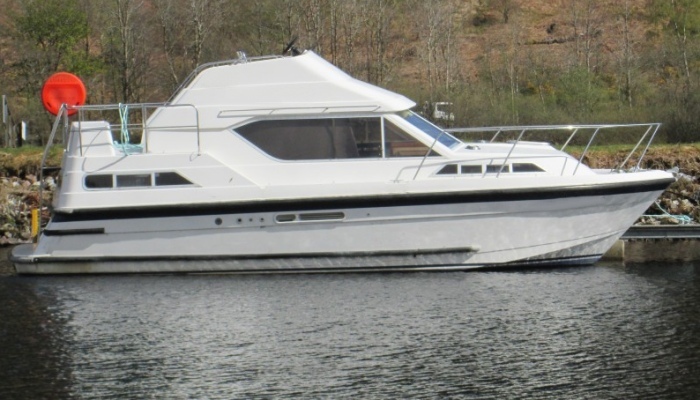 A modern boat, with a light and airy interior, ample headroom and features normally associated with larger boats. 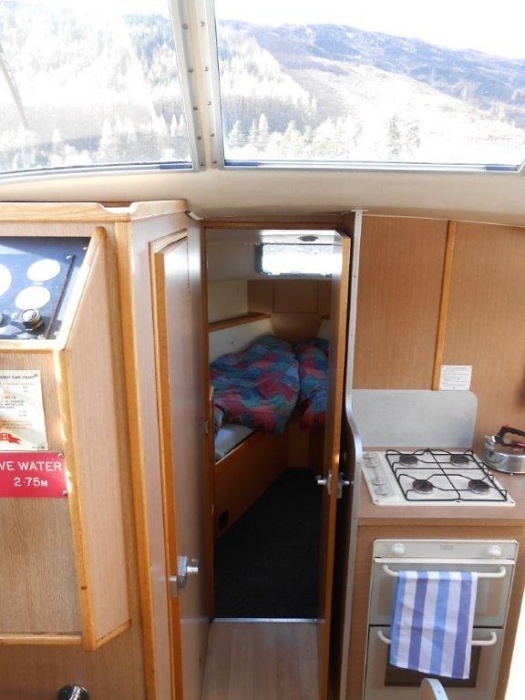 Sleeps 4+2.